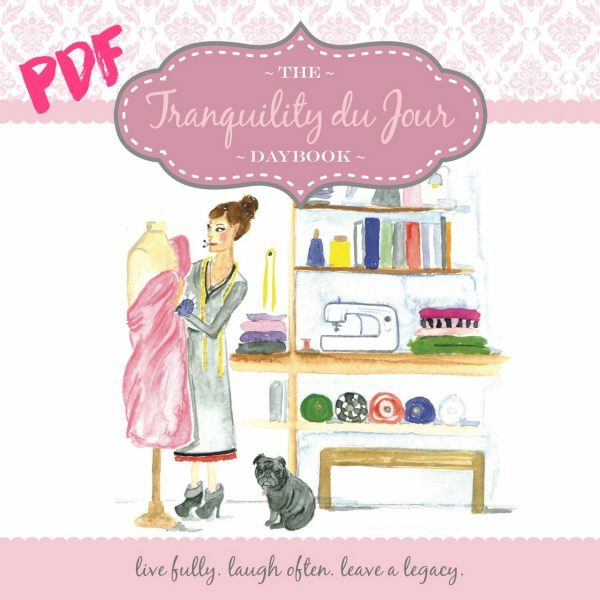 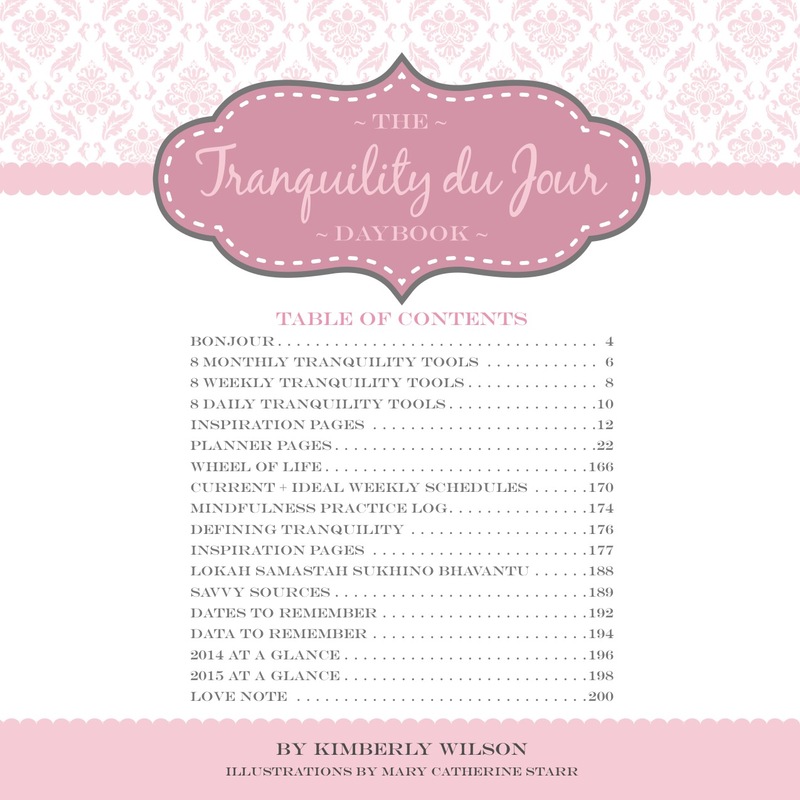 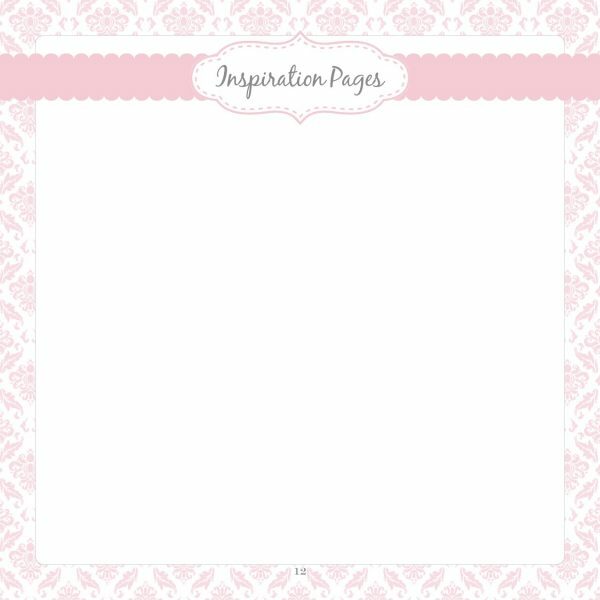 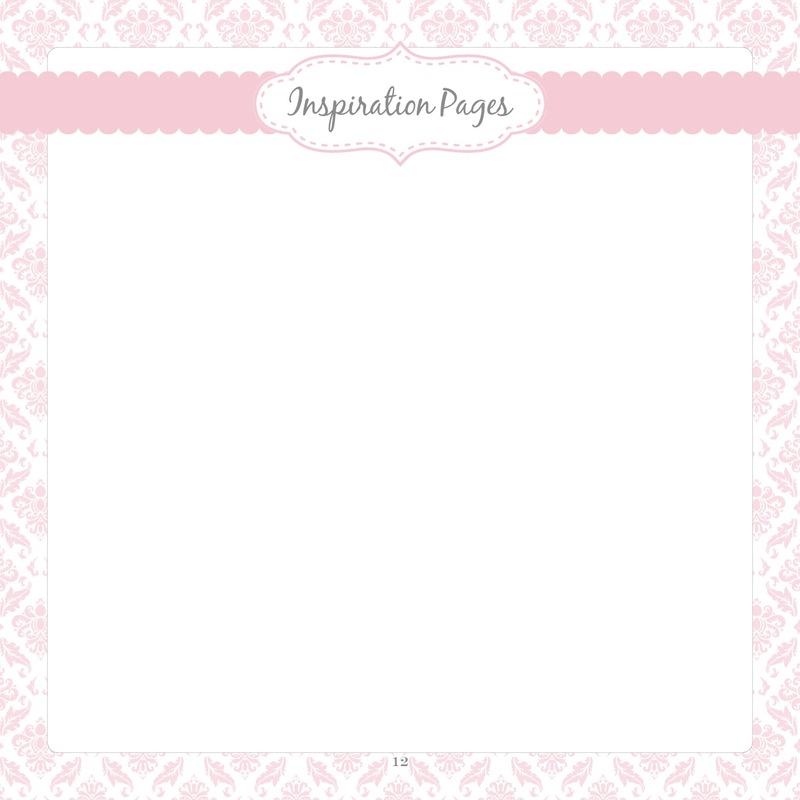 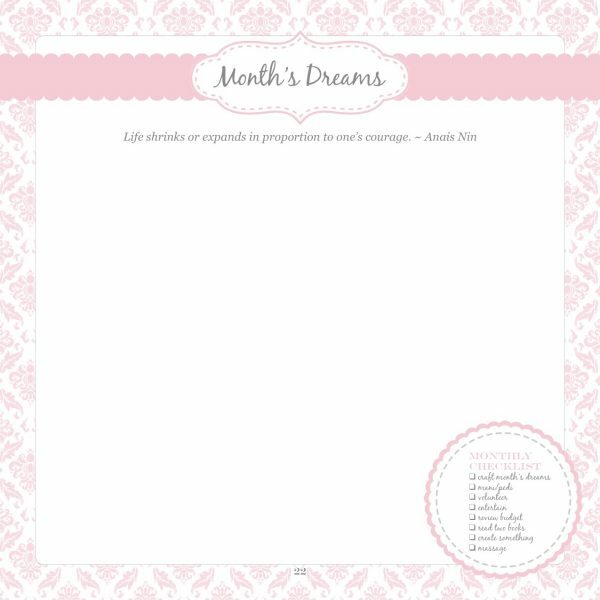 This Daybook is one inch larger (8.5 x 8.5) with subtle shifts and adds such as journal prompts, checklists on aligned pages, 20 inspiration pages for your creative efforts, dates and data to remember spreads, a mindfulness practice log, and more. 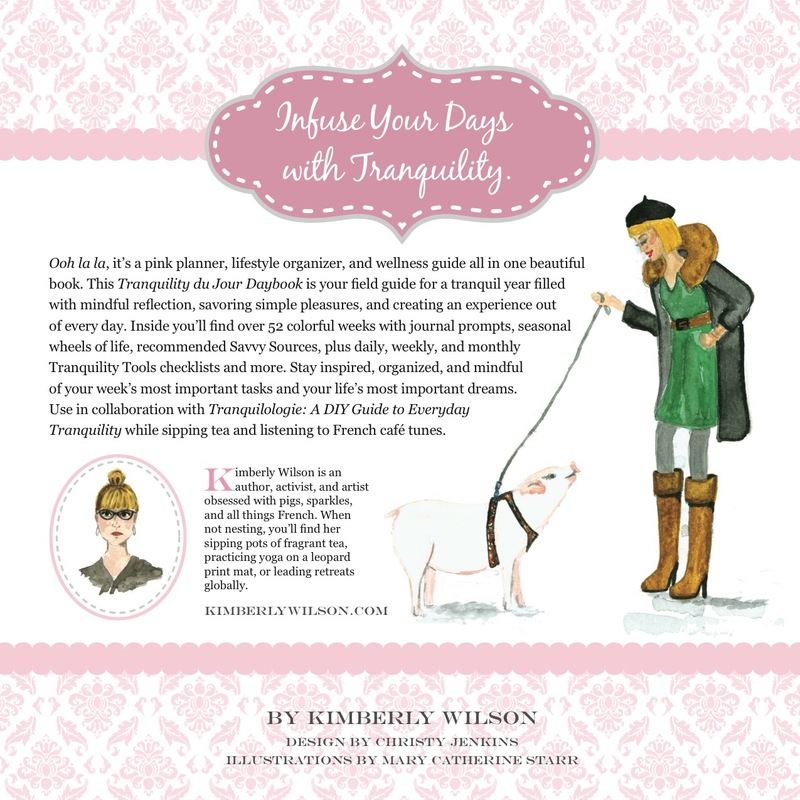 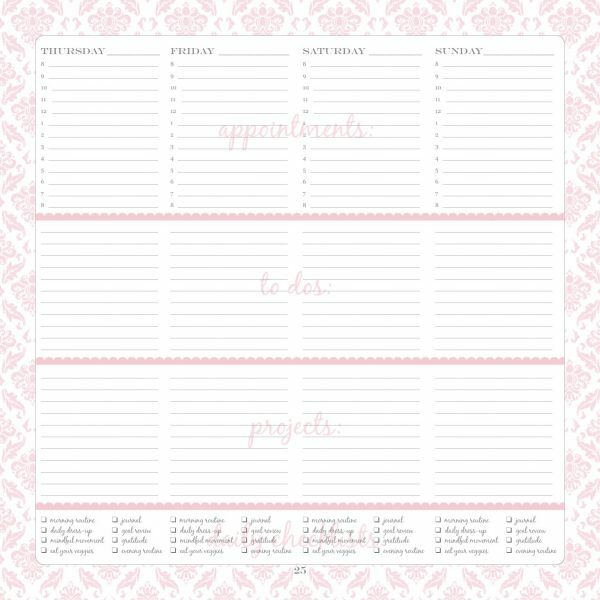 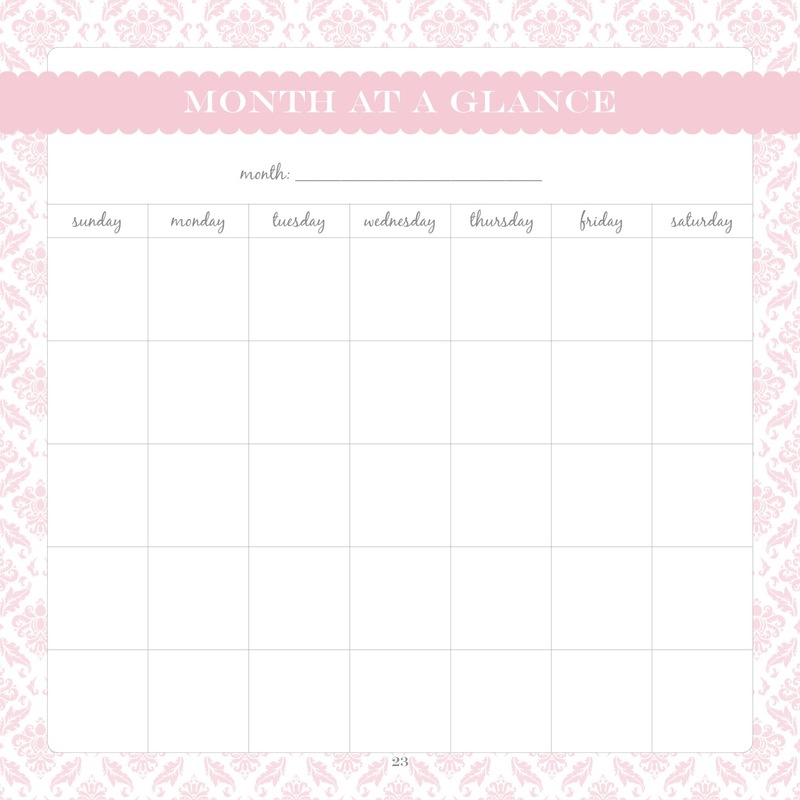 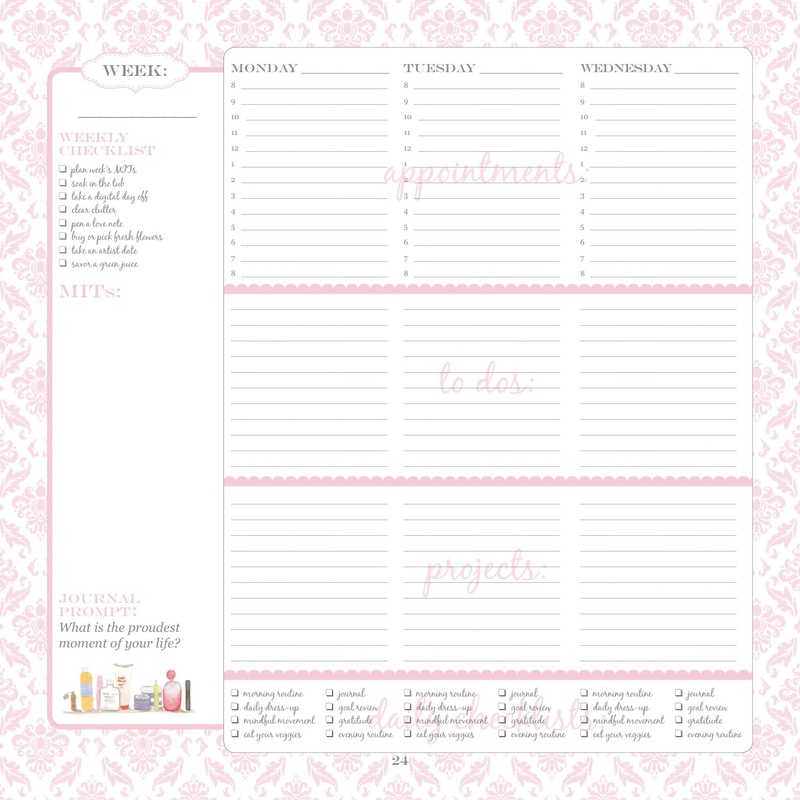 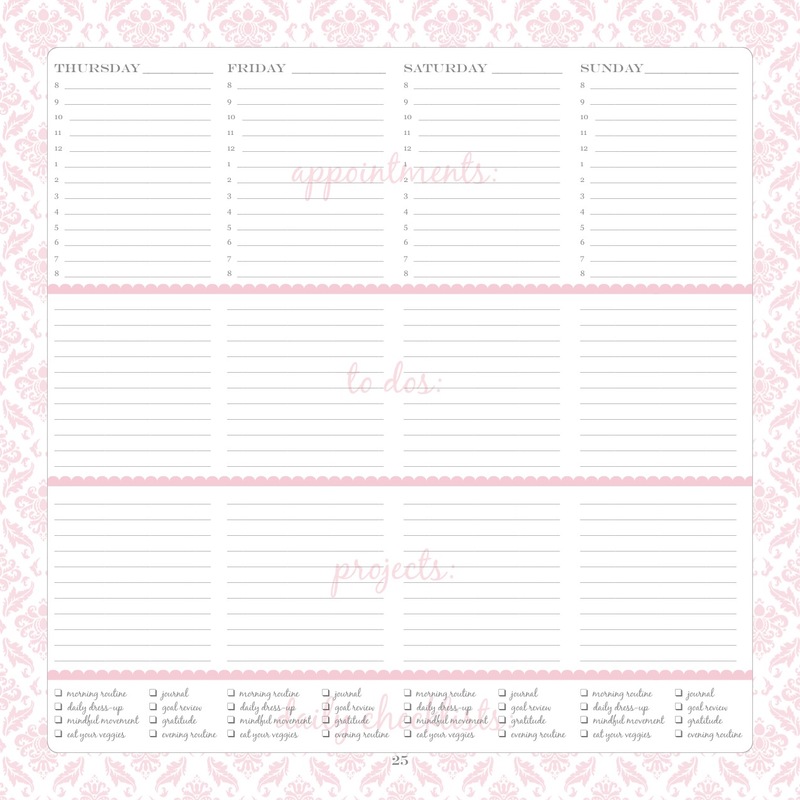 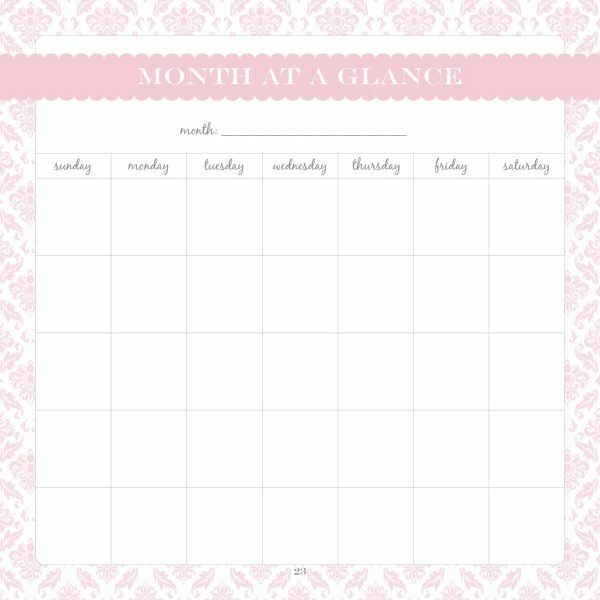 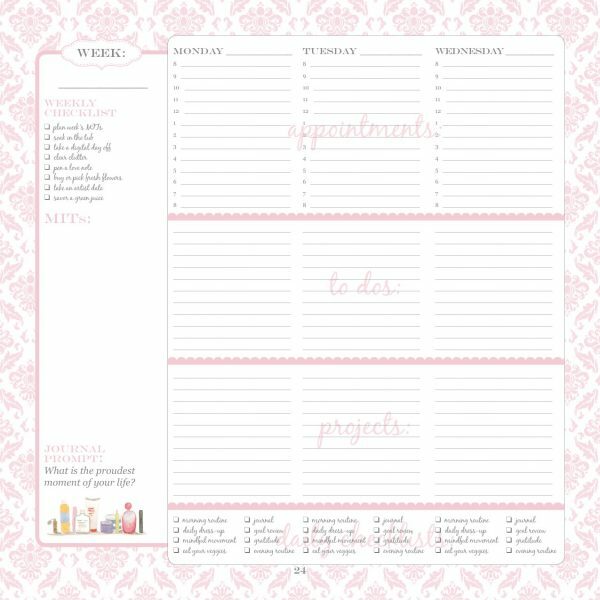 It’s a pink planner, lifestyle organizer, and wellness guide all in one. 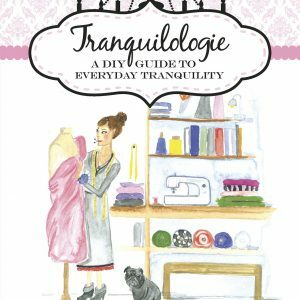 Designed in collaboration with Tranquilologie to use while sipping tea, listening to French café tunes, and dreaming big.